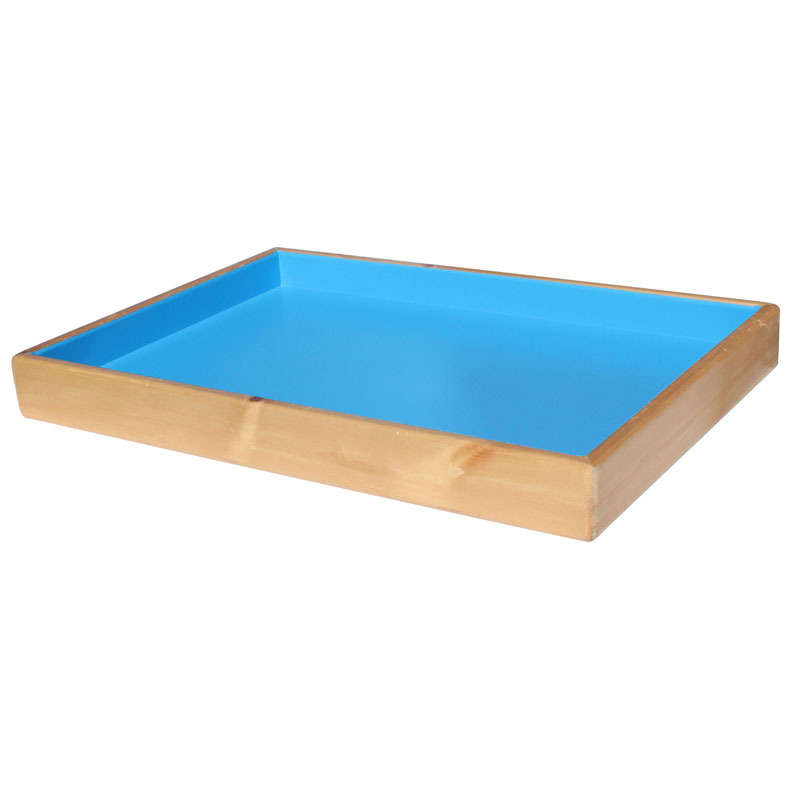 Sandtastik Therapy Play Sand is tested and certified by toxicologists from the prestigious labs at Duke University in Durham, NC and proudly wears the ACMI 'AP' seal – the industries foremost trusted institution for approved children's arts & crafts products. 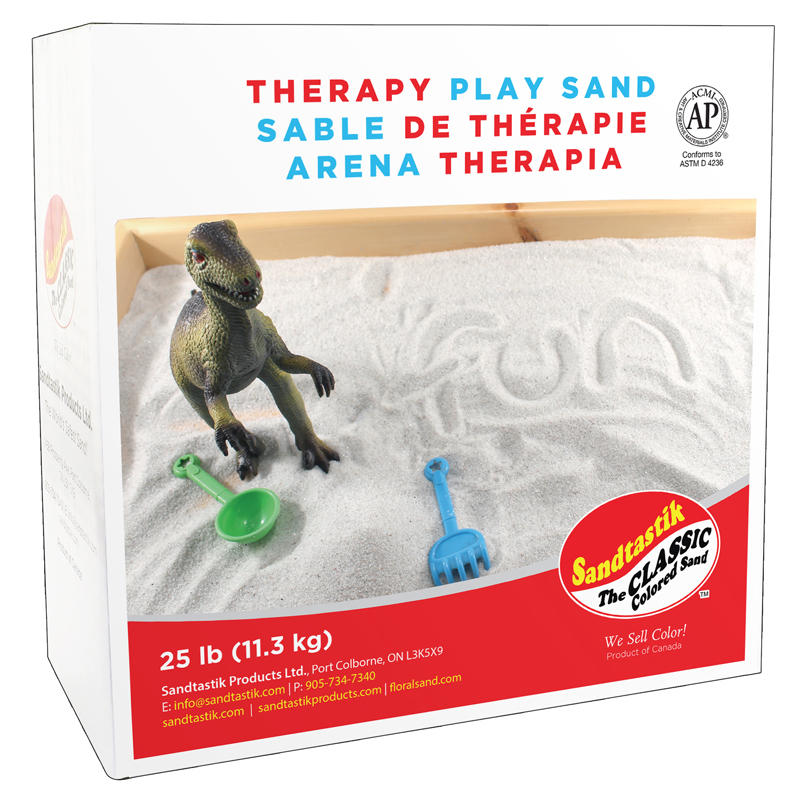 The Sandtastik Therapy Play Sand 25lb can be found in our Sand & Water product category within the Active Play. Lather up for a clean, close shave with pretend play Shaving in the Tub. A play razor, shaving brush, comb, child-friendly mirror and 7 oz. can of foaming body soap let's little ones pretend to be a grown up in the tub. It's all good, clean fun!